ALEXANDRIA, VIRGINIA – December 10, 2012. 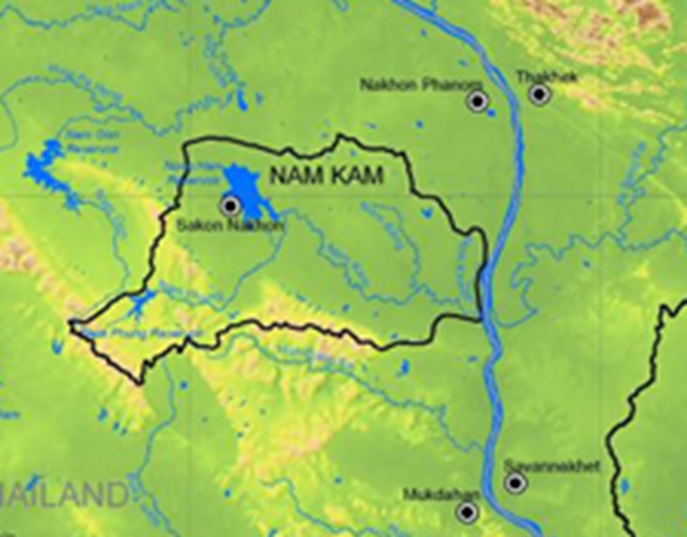 ICIWaRM team members recently led a three-day workshop on scenario and Shared Vision Planning for a Nam Kam River sub-basin of the Mekong River in Thailand. The team of subject matter experts included Dr. Guillermo Mendoza and Aaron Willis with the International Center for Integrated Water Resources Management (ICIWaRM) and Dr. Hal Cardwell with the USACE Conflict Resolution & Public Participation Center (CPC) Center of Expertise. 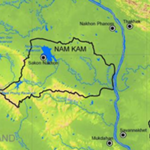 The November workshop aimed to provide the Nam Kam Watershed Council with a framework for integrated water resources management (IWRM) planning through collaborative model development with risk scenarios. The team presented the Shared Vision Planning approach to strategic scenario planning and developed a mock computer model of the river basin to illustrate the benefits of collaborative modeling. The workshop was held on behalf of the Pacific Ocean Division (POD) and in close coordination with United States Pacific Command (PACOM) and the Mekong River Commission. 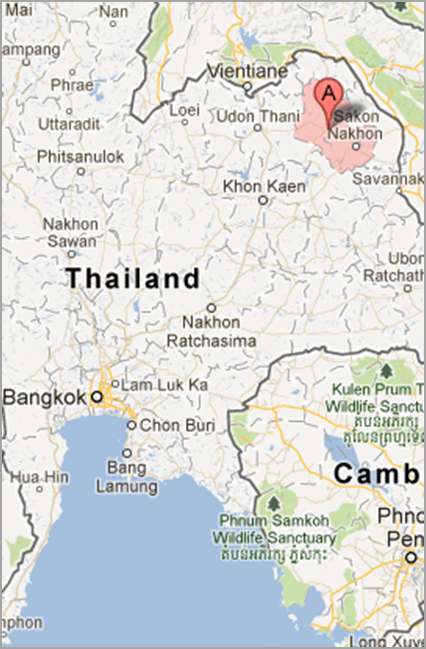 It was funded by the U.S. Agency for International Development (USAID). 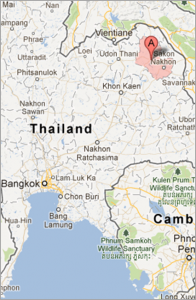 The workshop included over 30 participants that represented local authorities, universities, chamber of commerce, the Mekong River Commission, the Thailand National Mekong Committee, and participants with interests in irrigation and hydropower. 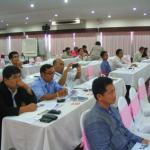 Workshop participants and sponsors reported that the session exceeded expectations, and the Chair of the watershed council and other stakeholders have already made requests to USAID and the Mekong River Commission for additional USACE technical assistance. “Our work with the Mekong River Commission is really an excellent example of USACE and USAID cooperation,” said Brad Phillips of USAID. He credited the success in large part to the IWR team supporting POD and to K. Saengroaj of USAID for his coordination work with the Thai National Mekong Committee. 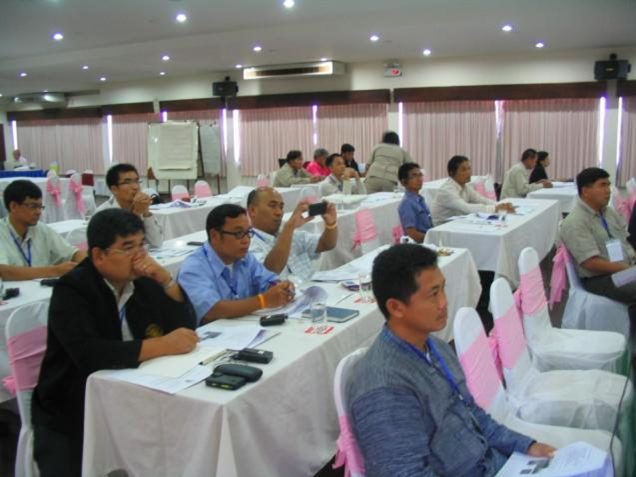 He noted that additional keys to access included identifying the right audience for the workshop; Dr. Mendoza’s understanding of the basin, its issues, and the hydro-meteorological data available for the model; the well-designed mix of exercises and lectures that engaged the participants and allowed them to learn by doing; the simultaneous translation in Thai; and the professionalism of the team. 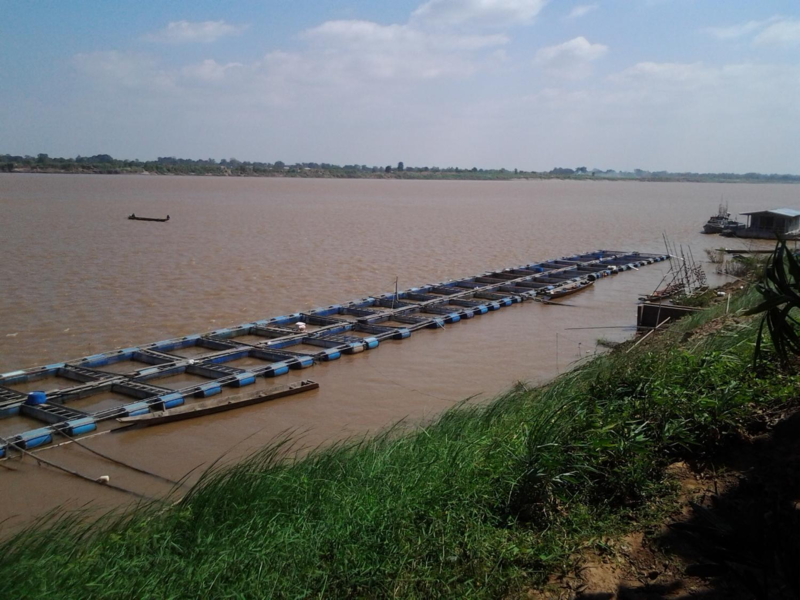 This pilot workshop was part of a larger technical assistance effort to the Mekong River Commission supporting U.S. Government efforts in Southeast Asia and the Mekong Basin, funded by and at the request of USAID. A regional workshop was previously held in June 2012 to support the implementation of the IWRM-based Basin Development Strategy and the subsequent update and broadening of the existing basin development scenarios. The pilot workshop was designed and executed in a learn-by-doing format with support of the watershed working group. 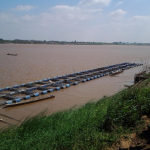 Next steps include support for the next phase of the Mekong River Commission Basin Development Plan.